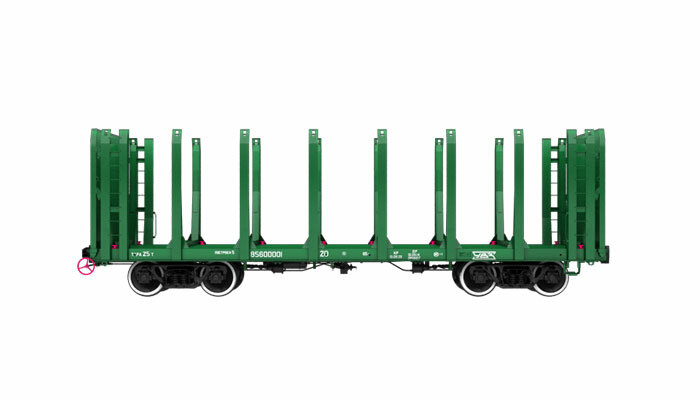 Transport of goods by rail is carried out by different types of rolling stock. 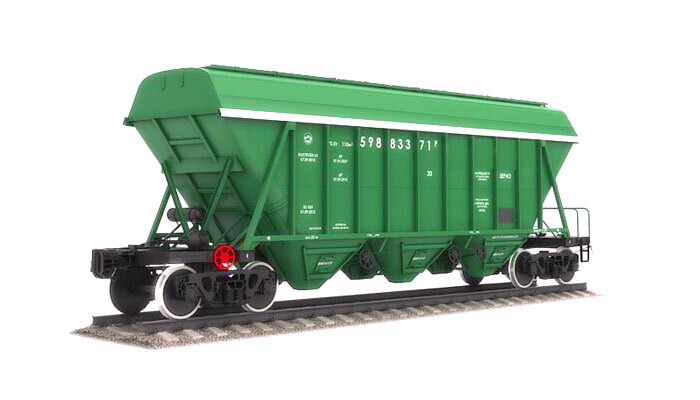 Depending on the nature of the cargo, the body structure, way of loading and unloading, as well as ensure the safety of goods are distinguished: covered wagons, open wagons, platforms, tanks, cars, trucks, railroad cars of the bunker type and ref-wagons. It is used for the transportation of goods that require protection from the weather. The wagon body is a structure consisting of a frame with floors, walls 4 and the roof. Loading and unloading in universal boxcars through doors located in the side walls. 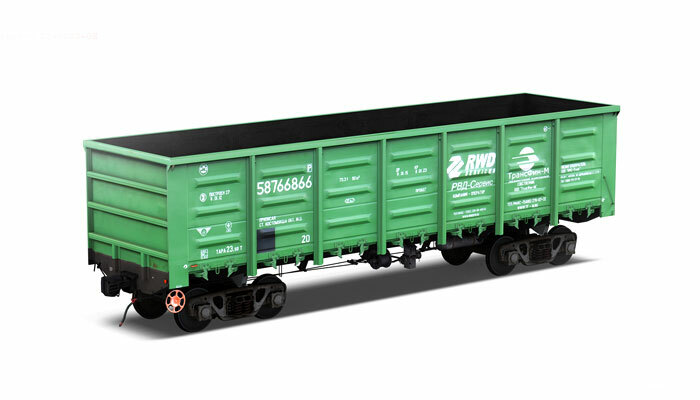 Wagon is intended for the carriage of goods that do not require protection from the weather. Since the gondolas have no roof, it allows you to fully mechanized loading. For transportation of bulk cargo, there are gondolas with hatches in the floor, which allow mechanized unloading of cargo. 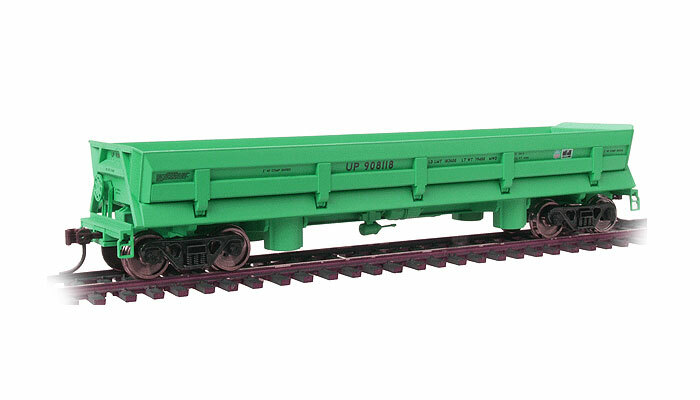 A kind of wagon used for mass transportation of fertilizer, cement, grain and other bulk cargo. 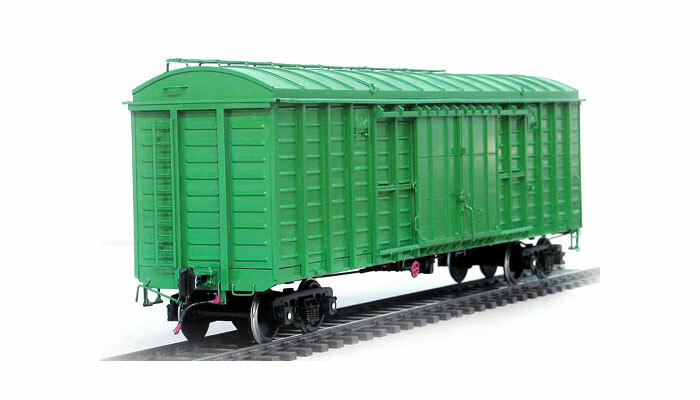 For protection from the weather, used covered hoppers with loading hatches on the roof. The wagon used for the transportation of machinery, equipment, long cargo, containers and bulk goods, which do not require protection from the weather. Container platforms do not have sides and equipped with special locks for securing heavy universal containers of any type . Platforms for transportation of forest have end walls and additional special racks that prevent shifting of cargo. 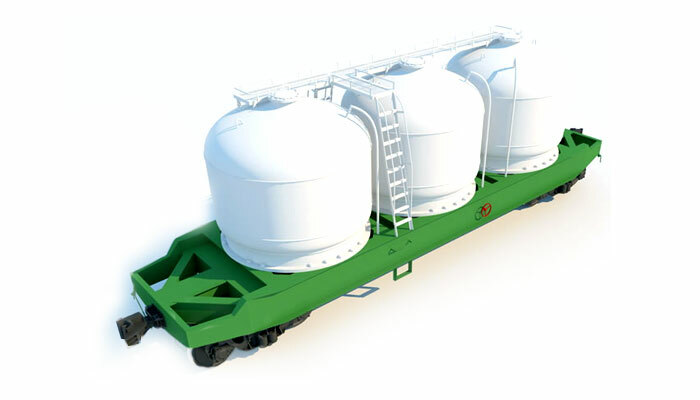 It is used for transport of liquid cargo, liquefied gases and particulate materials. 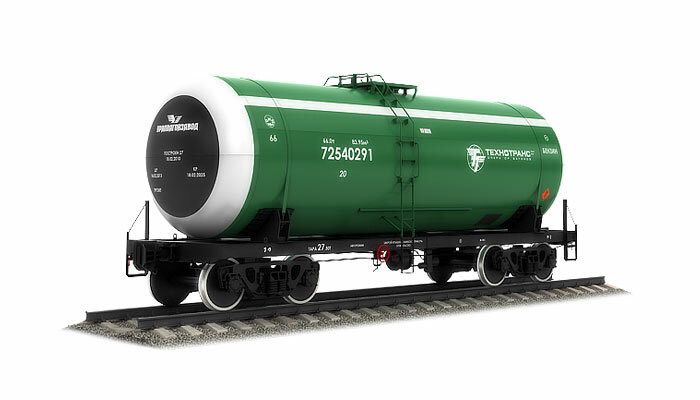 Essentially covered wagons or covered hoppers with the only difference being that in one frame are mounted several containers intended for the carriage of specific bulk cargoes (flour, oil bitumen, granular materials). It is used for transportation and mechanized unloading loose and lumpy cargo.